I don’t know about you but finding a venue not only for the ceremony but for my reception can be hard. When you’re wedding planning, you envision how you want your wedding to be like. From the ceremony details to the reception details. While on the hunt for finding a ceremony we came across a few hiccups. See I wanted a church ceremony that’s how I wanted and dreamed of what my ceremony would be. But Brian has never been baptized. So the majority of the churches we contacted wouldn’t let us rent out the church or marry us because of him not being baptized. The only way they would if he got baptized. Wasn’t going to force my fiance to get baptized. I made the decision of having an outdoor ceremony. Now trying to find a venue that not only caters to a ceremony but the reception as well. 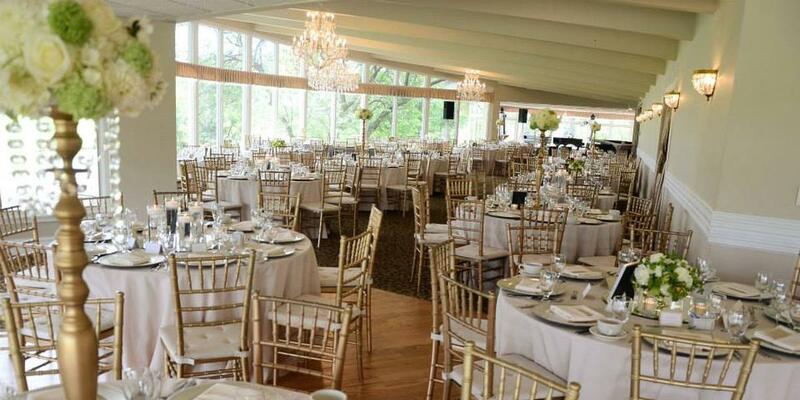 Here are a few tips to help you when looking for a venue that can do ceremony and reception. Search online for wedding venues. Make a list of wedding venues that catch your eye and message them to see if you’re able to do a ceremony and reception at their venue. Sometimes wedding venues will have some sort of information as far as packages and what they offer on their site. Make sure that they have your date available as well. Once you have done your research, start scheduling venue tours. Doing this will give you an idea of what the venue looks like in person, and if you can envision your wedding at the venue. While you’re at your venue tour, here are some questions you should ask the coordinator. 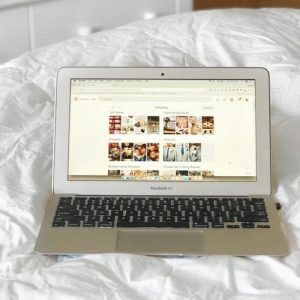 Can I use any vendors or do you have a preferred list? 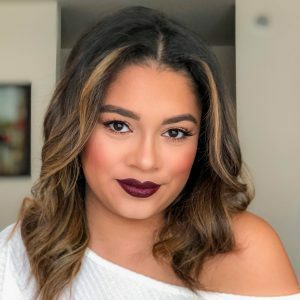 Will you provide a “day of wedding coordinator”? Do you set everything up or do we have to hire someone to do it? 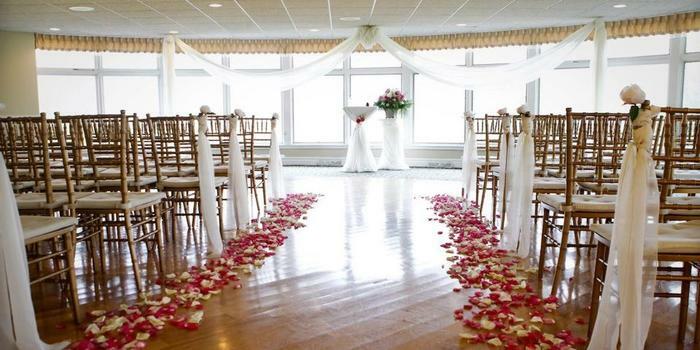 If the ceremony and reception will be held in the space, will they have enough time and staff for a smooth transition? If you’re having an outdoor ceremony, make sure to ask if they have a backup plan in case of weather and if there’s a fee for that? 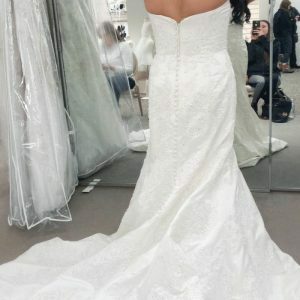 When can I begin my wedding set up? What forms of payments do they accept? 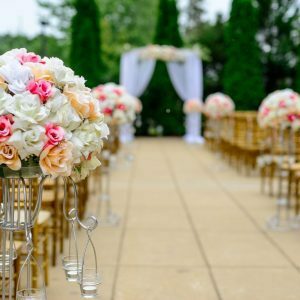 If the venue has space to hold 2 weddings on the same day, ask them if both weddings will be blocked off so there’s no interaction an will there be a sign to let guests know where to go? Personally, for us, we kept it as a family affair. Meaning just us two and the boys. We didn’t want to bring anyone else with us. But if you do decide to bring someone with, make sure you just bring your parents or siblings. The family will always help you make a good decision as far as renting the venue. 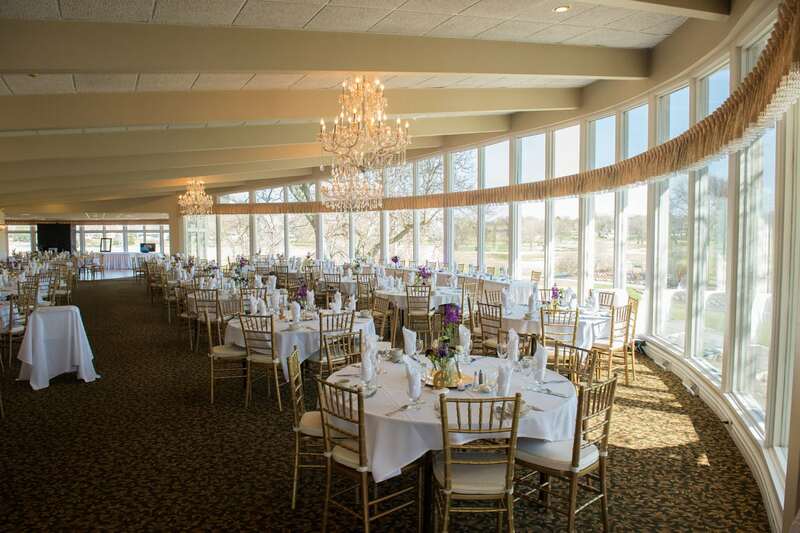 After so many research and contacts with venues, Brian and I decided to book Lake Windsor Country Club. Stay tuned for another post coming to the blog about why we decided to book Lake Windsor Country Club.